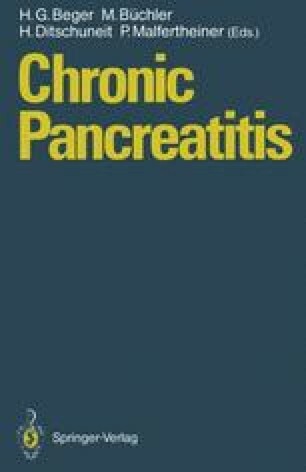 Recent physiological studies indicate that both cholecystokinin (CCK) and the cholinergic enteropancreatic reflexes are important to stimulate pancreatic enzyme secretion. Little is known, however, about regulating these pathways. In this study we investigated the mechanisms responsible for feedback modulation of CCK release and the enteropancreatic reflexes.